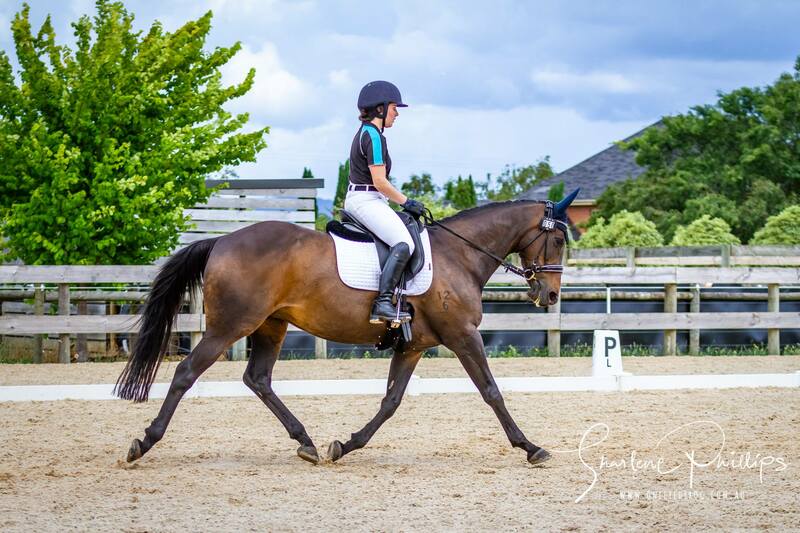 Randall Park is a family owned and operated purpose built equestrian property situated in Warragul, just one hour from Melbourne. Our first class facilities are ideal for the care, training and development of both horses and riders. 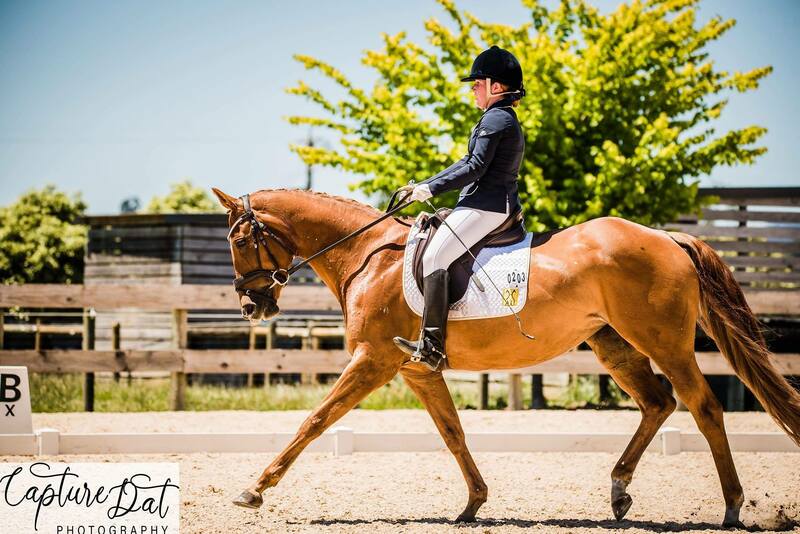 We offer private paddock agistment tailored to your needs and includes use of all arenas. Our experienced equine vets will ensure your horse gets the attention they need. We care for horses post injury or post surgery and rehabilitate them using the HorseGym treadmill. Rehabilitate your horse with our casual treadmill hire service. Facilities are available to hire for clinics or competitions and includes the use of day yards and kitchen facilities. 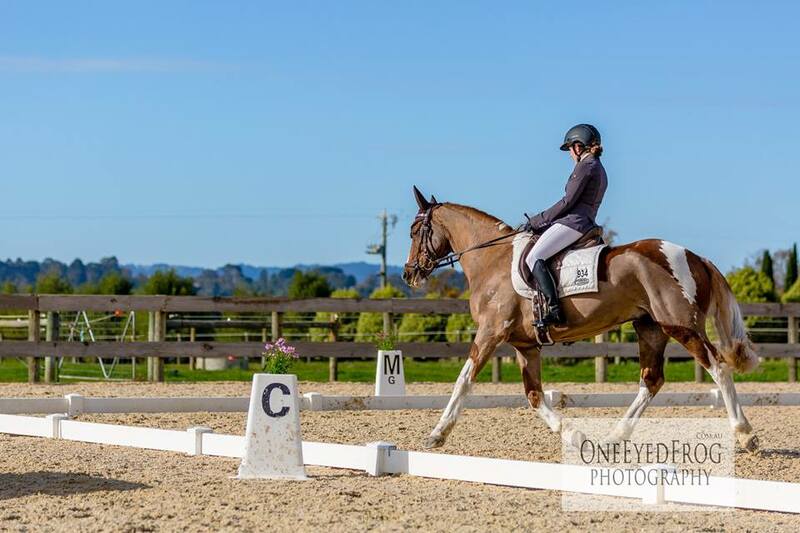 Our accredited trainers provide coaching lessons in dressage or showjumping at Randall Park. Champion Ribbons from 1st to 6th place. Champion Sashes from 1st to 6th place.